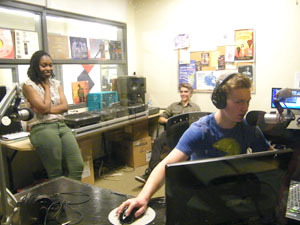 Radio mini podcasts produced by Students from Eastdale Collegiate. 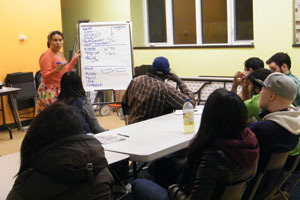 Regent Park Focus and Planned Parent Hood Toronto produced 4 radio shows with youth from the GTA around sexual health. 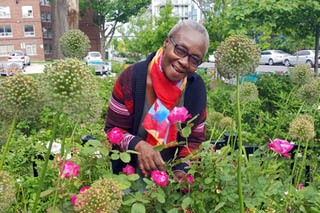 An audio-photo story telling project that focuses on the residents of Regent Park. 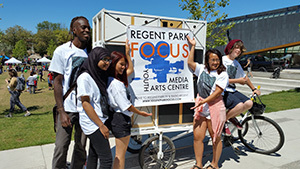 University of Toronto students embark on a radio documentary of their walk through Regent Park, during their alternative reading week. 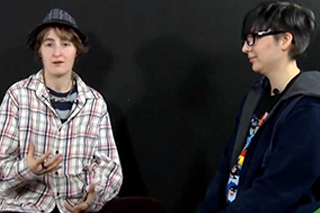 Educational resources around the understanding of asexuality from the perspective of asexual youth in Toronto. Radio interviews with young entrepreneurs from across Toronto. Project engaged youth in the creation of media resources, promoting increased awareness of air quality issues and toxic chemical exposure in the home and local community. This is a two year collaborative project, supported in part by the CRFC, will team up youth from Kingston’s “The Cave” with Radio Regent "Catch da Flava" youth radio show. 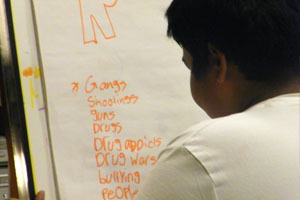 Youth use multi-media tools to talk about resiliency issues. An audio visual resource exploring tobacco use in the city of Toronto. 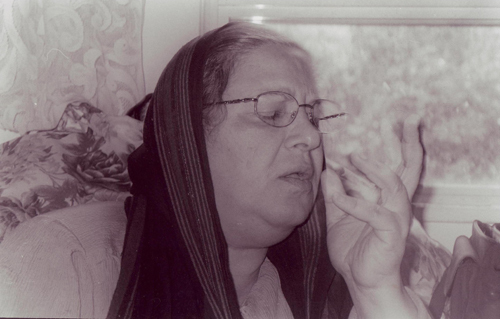 The Inspirit Project discusses the topics of religion and cultural beliefs. 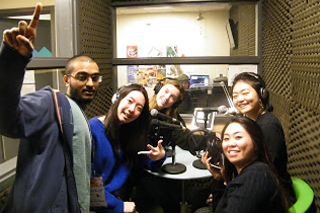 Through radio shows and RPTV's new show Interfaith Dialogue. The Radiozilla project inspired by the HiveTO's Radio Rookies. 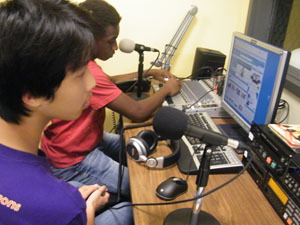 Featuring a collaboration of youth-led internet radio series, school curriculum guide, audiovisual slide-shows and more. Mobile Media Lab is a two person bike rigged with speakers and other technical equipment that allows it to broadcast sound and other features. 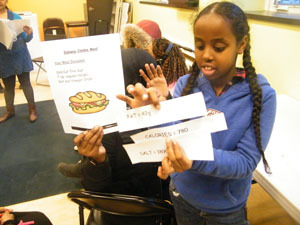 "You Are What You Eat" is a healthy eating resource produced by youth ages 11 to 15 and presented through photos and comic strips. 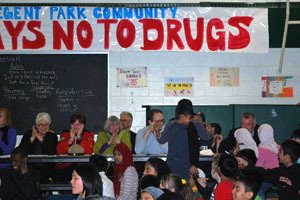 The Regent Park Focus's Annual Drug Awareness Program took place between 2007 and 2011. Focusing on youth produced posters, videos and audio drug awareness PSAs. Journey Home is a photo and audio project that explores the journey of immigrants to Canada, living in Regent Park. 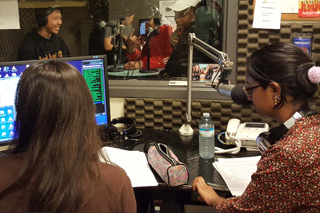 It's About Drugs is a collection of radio shows related to drug prevention.